( I hadn’t read the first one). A very interesting read. 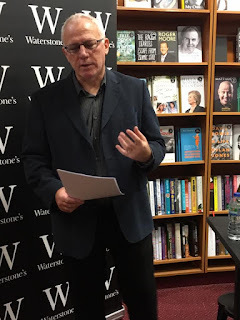 About the Author: Tony J Forder is the author of the critically acclaimed, best-selling crime thriller series featuring detectives Jimmy Bliss and Penny Chandler. The first three books, Bad to the Bone, The Scent of Guilt, and If Fear Wins will be joined by a fouth in the series in 2019. 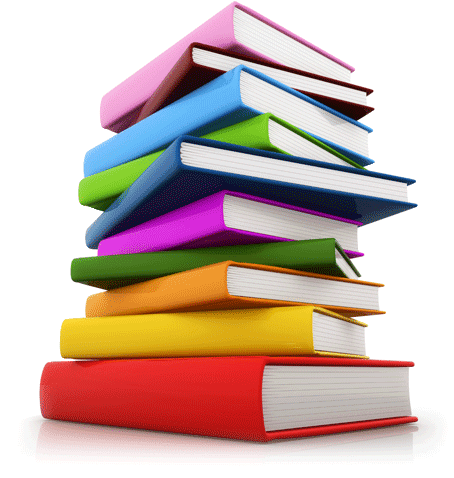 Tony’s dark, psychological crime thriller, Degrees of Darkness, featuring ex-detective Frank Rogers, was also published by Bloodhound Books. This is a stand-alone novel. 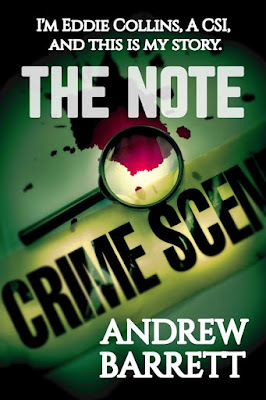 Another book that was written as a stand-alone was Scream Blue Murder. 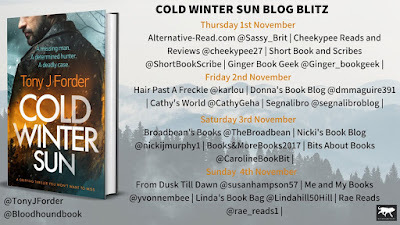 This was published in November 2017, and received praise from many, including fellow authors Mason Cross, Matt Hilton and Anita Waller. 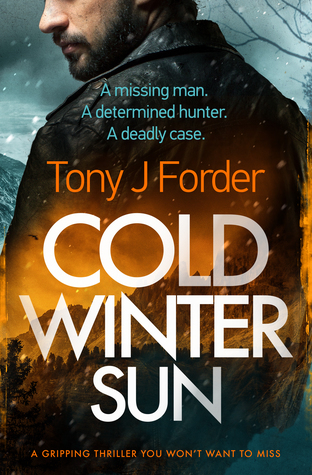 Before it had even been published, Tony had decided to write a sequel, and Cold Winter Sun will be published in November 2018. 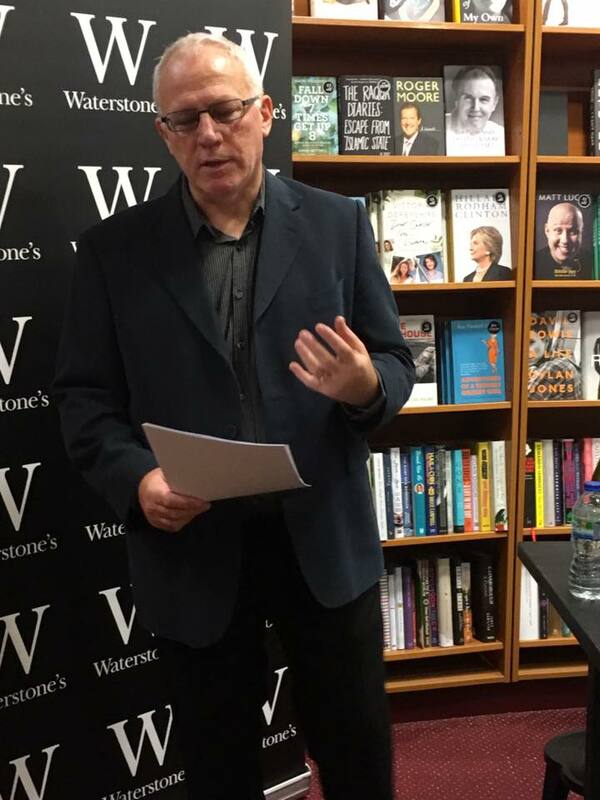 Tony lives with his wife in Peterborough, UK, and is now a full-time author.